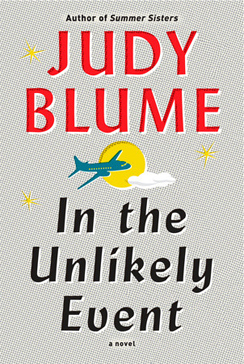 I didn't intentionally read the fascinating historical account of The Wright Brothers (David McCullough) and the novel In the Unlikely Event (Judy Blume) back to back; it was chance. But it was also kismet—these two books revolving around flight couldn't be more different, and yet a part of a continuous arc. 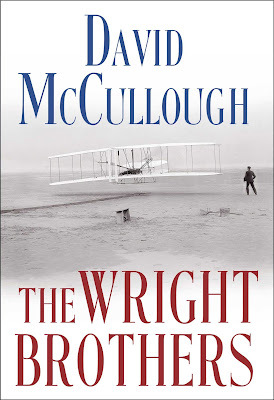 McCullough's book, about the Wrights' development of the airplane, sounds pretty dry, what with its charmless title and treatment of a subject that has received a lot of coverage over the last century. But the author alights on just enough facts and tidbits of physics to move things along, rather than bog them down, which can happen in inventor biographies. He gets at the Ohio natives' curiosity, creativity, courage, and ability to work tirelessly, and without saying these traits defined some ideal American spirit, does just that. He follows their lives from their Dayton bicycle shop, where they designed and built bikes and then flying machines, to Kitty Hawk, North Carolina, where much of the testing and development took place in relatively inhospitable conditions. A considerable time was spent abroad, primarily in France after being spurned by the US authorities, testing machines to seal a government purchase. There, Wilbur in particular evolved into an international figure, developing a taste for bespoke suits. Finally the US government came to appreciate their inventions, and they won the success they deserved. Apparently their dogged pursuit of copyright infringements helped them claim due credit for their work, and allowed them to be known widely as the inventors of flight. This litigiousness seems as much a part of American business as good old invention. Nonetheless, the book is a reminder of the incorrigible spirit of mechanical invention of a century ago. Blume's novel, on the other hand, is based around a series of plane crashes at Newark Airport in Elizabeth, NJ, in the early 1950s. Despite the Korean War, which loomed in the distant background, she paints a time of relative innocence in the northeast, primarily by noting lyrics of pop songs of the first half of the century. Into the midst of this typical middle to upper class suburban enclave crash three planes within a span of a few years. Blume structures the book by leading chapters with quotes from newspaper articles; one of the main characters is a journalist who, by default, became the chronicler of the strange time. Another organizing device Blume used is to title anecdotal sections by their subjects' names. While a bit rudimentary, it helps keep the list of players straight for the reader. The crashes couldn't help but affect the people in the surrounding area. One young woman, an anorexic, channels one of the crash victim's thoughts and actions. A young man becomes a hero for rescuing several people. Whether by coincidence or cause and effect, the events shake up complacent relationships and induce life changes. The wide-ranging trauma seemed to catalyze the development of nascent personality traits. It explores the experience of flying from a consumer's point of view at a time when flight was becoming commonplace. And without directly stating it, the book questions the entire act of these giant metal machines defying gravity and launching into the air, carrying us. 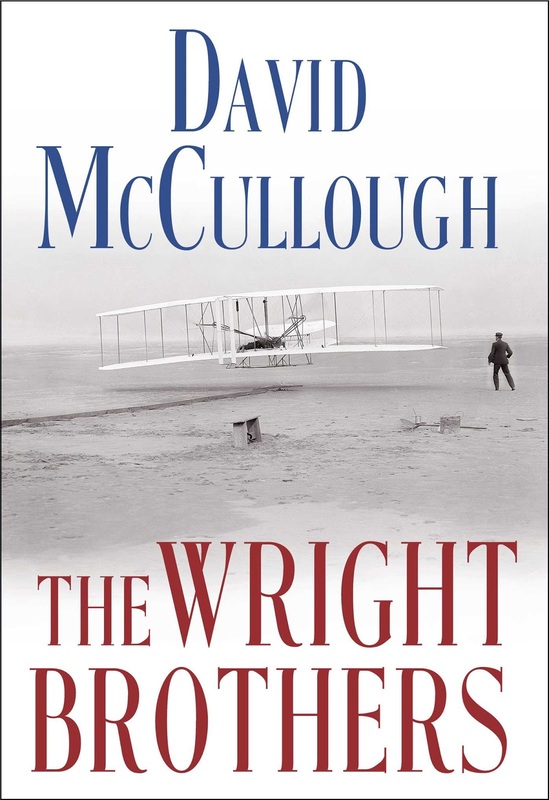 It was a comedown of sorts from the dizzying effect of the Wright brothers' story, which is nonetheless one of the great tales in American history.